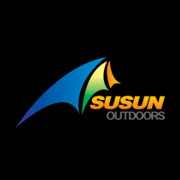 SUSUN OUTDOORS CO.,LTD is a professional manufacturer of Camping Tent , Pop Up Tent , Dome Tent , Beach Tent , Family Tent ,children tent, Hunting Tent , Pet Tent ,swag,roof top tent,Mummy Sleeping Bag,Envelope Sleeping Bag,down Sleeping Bag,Kids Sleeping Bag,Camping Chair,beach chair,Fishing Stool,folding chair, Sun Chair , Moon Chair ,Director Chair,recliner chair,kids chair and Camping Bed in China with over 20`s years experience. Australia as well as Southeast Asia etc. And got very good positive comments from our clients all over the world. We can do Logo printing or embroidery and any quality tests of customer required.Welcome to contact us for OEM/ODM and wholesale business. Looking for ideal Easy Folded Beach Chair Manufacturer & supplier ? We have a wide selection at great prices to help you get creative. 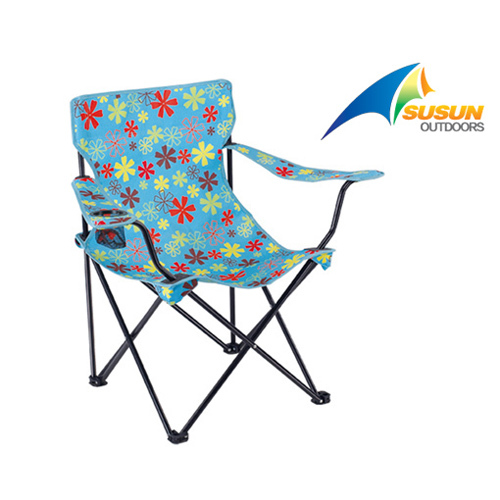 All the Easy Folding Beach Chair are quality guaranteed. We are China Origin Factory of Portable Folded Beach Chair. If you have any question, please feel free to contact us.